Picture taken last night at reunion of cast members......Ketty Lester looks great for 82 years of age! Interesting, thanks for posting! Where was the reunion held at? 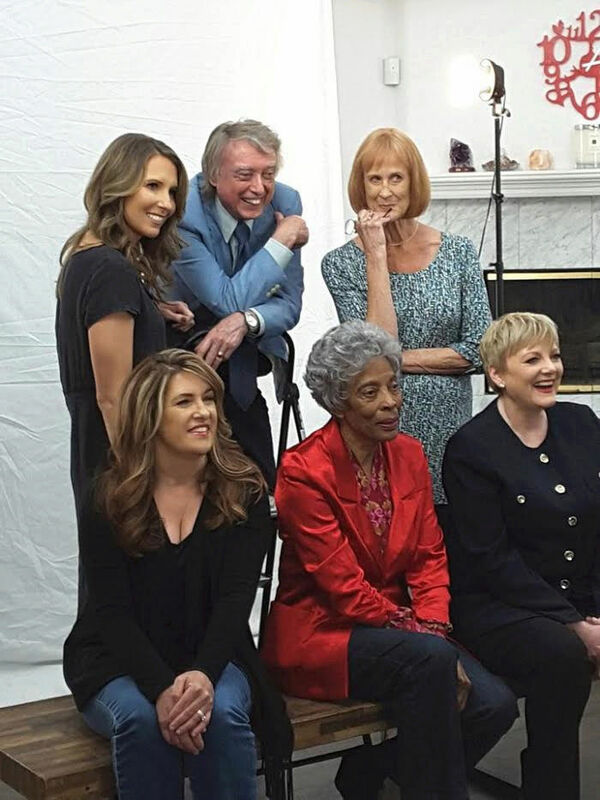 On March 29th, 2017, a group of original LITTLE HOUSE ON THE PRAIRE cast members gathered in Long Beach for a photo session and celebration. 43 years ago, on March 30, 1974, the original pilot of the NBC hit series "Little House on the Prairie" first aired. "I so love our prairie gang! Every time we get together in a group, we laugh so hard, our sides hurt," remarked Alison Arngrim (aka Nellie Oleson). Adding, "We spent all those years together working side by side. 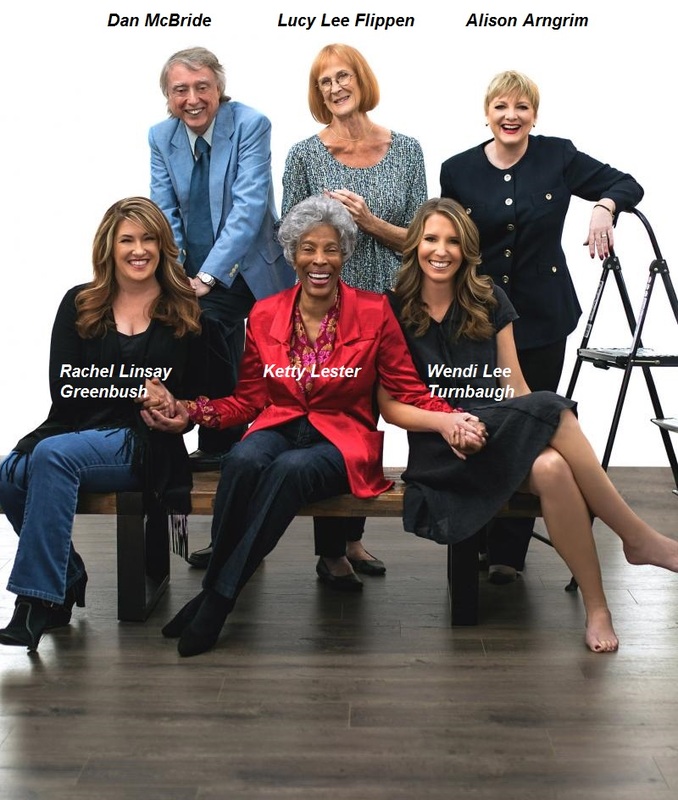 I'm proud to say, we're all side by side again, ready to take on Hollywood with our wonderful new agent, Dantia Florance and the Littman Talent Group." "The one thing that made the cast and crew of Little House different is, we really are and always have been a family," said Rachel Greenbush (Carrie Ingalls). "We spent our childhoods acting, learning, laughing and growing up together. Many of my fellow cast and crewmates continue to mentor me in special ways, leaving their undeniable impressions of Love and support. I am thrilled to return to my roots, not only Michael's legacy with my Little House family, but continuing my father's (Billy Green Bush) legacy as an actor!" The gang got together to reminisce about the show that changed all of their lives forever and celebrate the current pilot season by signing with agent Danita Florance of The Littman Talent Group. "It was such a privilege to be a part of the LITTLE HOUSE experience. 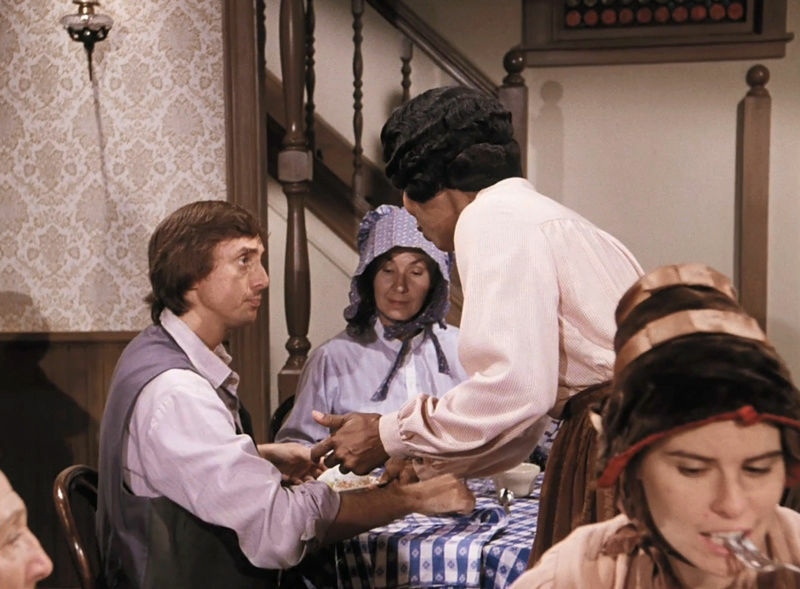 How awesome to portray characters based on real life people and be part of Laura Ingalls Wilder's great legacy and Michael Landon's brilliantly executed vision. We will always be family," commented Lucy Lee Flippin (Eliza Jane Wilder). "As one of the youngest cast members - Baby Grace, there is still today a very special bond with everyone," remembers Wendi Lee (Grace Ingalls). "Honestly, the real treat for me is seeing everyone now and being part of this amazing Little House family." Ketty Lester, known for her role as a teacher in the ground breaking ongoing storyline about PIONEERS in a school for the blind during the 19th century offered insight that many may not have known with, "As the teacher on Little House, I truly enjoyed working with the children, plus I was truly lucky to get this role. Michael offered me the role of Hester Sue Terhune, knowing of my condition- Epilepsy. He even created a special room for me to rest while on set." And Dan McBride (Henry Riley) summed it up by saying "As an actor, I always felt that I was in good hands with Michael (Landon) as the director. Most of my scenes were with the 'Oleson Family' - especially with 'Nellie' (Alison Arngrim). More recently, Alison and I have teamed up to perform a parody of our typical scenes for fans around the world. The fans still love seeing our characters getting into an argument, as much as they did then. They simply adore the show and all the cast members." Great pics! Any news that was "new" talked about?